In this five-track set, the London-based DJ exchanges the full-on techno house, heavily influenced from the late eighties and early nineties, for something bang up to date. From the beginning, you’re introduced to the vibrant presence of the overtones of tropical pop, which take centre stage, with a semi-breezy electronic bassline serving as a perfect backdrop. 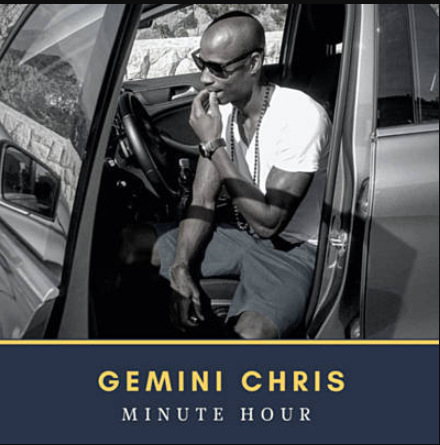 Perfect for those summer days in the party land of Ibiza, ‘Minute Hour’ displays Chris as an multi-talented DJ who refuses to be pigeonholed to particular style of house music.